October 6, 2015 in Events, Oliver Benoit. We had a great time hanging the art, then listening to the fantastic music. Wouldn’t have missed this for the world! July 11, 2012 in Events. June 25, 2012 in Events. June 24, 2012 in Events. If you missed the opening event, you don’t have to miss the opening comments. Here, Reuben Mains introduces Susan Mains. 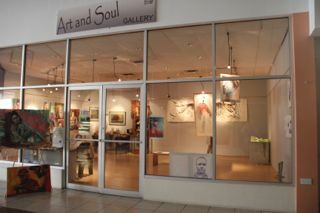 The Gallery is open! June 14, 2012 in Events, Susan Mains. June 13, 2012 in Events.